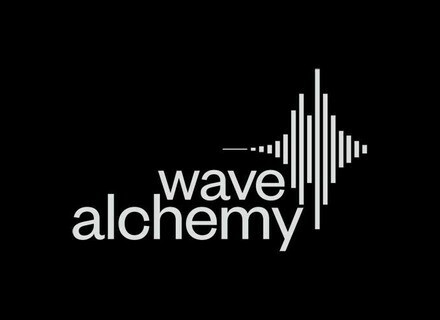 Wave Alchemy announced the release of their second sample pack bundle, Electro Collection, which combines the Electro House Underground and Electro house Progressions sample packs for £49.95 (saving you £25.00). Wave Alchemy Winter Sale Wave Alchemy announced a special Christmas sale with up to 50% off. Wave Alchemy Announces Drum Tools Wave Alchemy pre-release free sounds from the Drum Tools series.